Peru is a Latin America country bordering Ecuador and Colombia to the North, Chile to the South, Brazil to the West and the Pacific Ocean to the East. The Peruvian territory is traditionally divided by three macro-regions: the cost, the amazon “selva”, and the Andes. In the heart of Peruvian Andes, in the ancient city of Machu Picchu, the nature meets the splendor of the Inca civilization. Regarding the health field, respiratory diseases represent one of the main causes of general mortality. Among the respiratory diseases, the most common are: Acute Respiratory Infection - ARI, chronic respiratory diseases as Asthma and Chronic Obstructive Pulmonary Disease - COPD, fibrosis and Tuberculosis - TB. 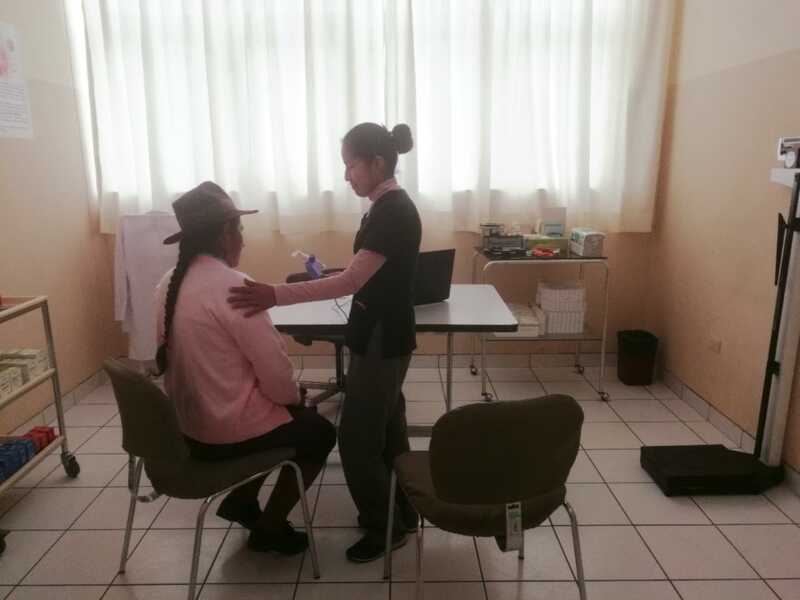 In the city of Cusco, located in the North-West of the Peruvian Andes, characterized by a high rate of respiratory diseases and lack of accurate diagnosis, the Chiesi Foundation in 2019 decided to support - through the implementation of the GASP Global Access to Spirometry Project - the institution of a new pneumology service at the Santa Rita polyclinic. The Santa Rita polyclinic is a health institution belonging to the Santa Rita Center Association. 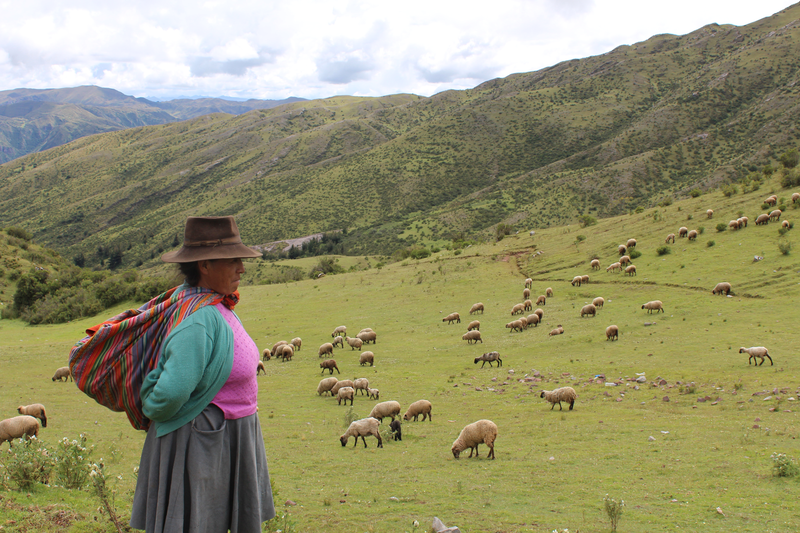 The association was established by the Agostian Father of Apurimac, in collaboration with the Apurimac Association, an NGOs recognized by the Italian and Peruvian government. The mission of the association is the promotion of humanitarian and social assistance for the most vulnerable. The project implementation will last 18 months. 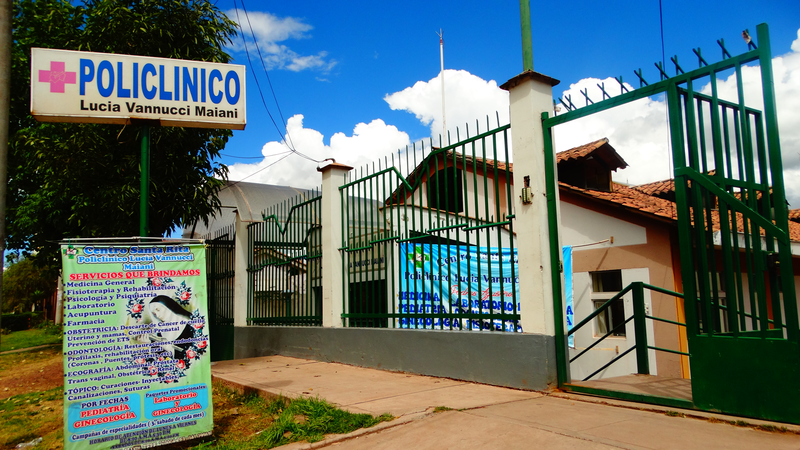 The final beneficiaries of the project are the 450.000 people belonging to the district of Cusco. 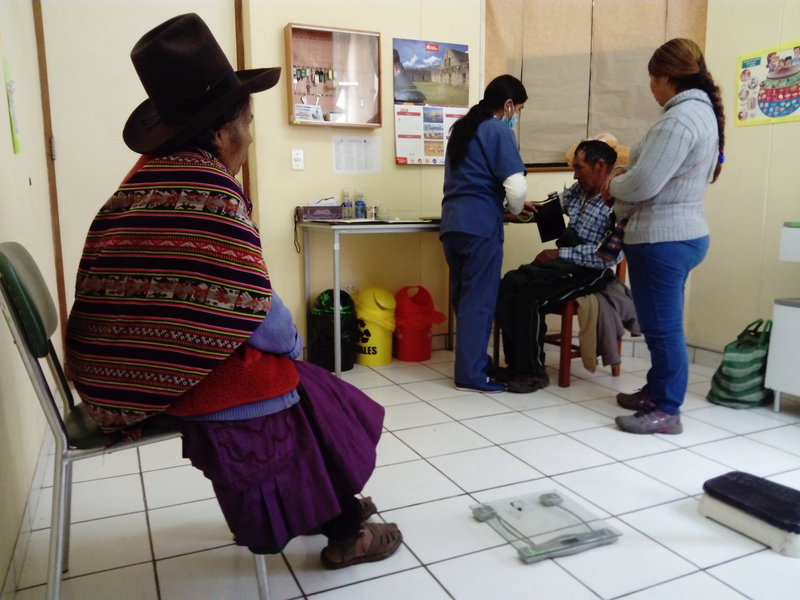 Among the direct beneficiaries: patient who will be assisted during the project, those who will be followed in the rehabilitation therapy, sanitary staff who will be trained and all the different communities that will attend training courses on respiratory diseases and proper treatments recommendations in Cusco. 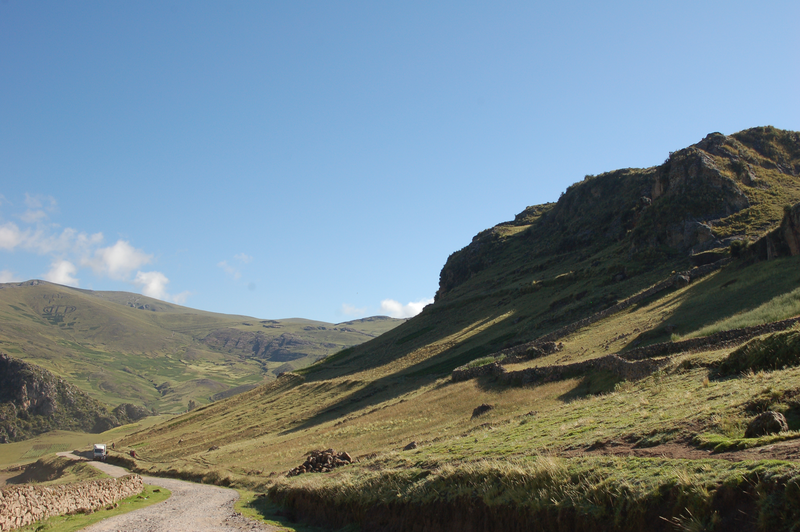 The transferability of the GASP project in Cusco is also coordinated by Professor Levy of the British Columbia University, in collaboration with the British Lang Association, who already coordinated the GASP project in Guyana. In order to establish a process of sustainability, accountability, empowerment and transferability within the GASP model of intervention, the training session for the Peruvian sanitary staff will be managed by the same doctors who has been trained in the Georgetown Public Hospital Corporation (GPHC) by the GASP project in Guyana. The beginning of a new partnership that meets the Chiesi Foundation’s objective of sharing the experience in Guyana and transferring the GASP model to other countries with the same need.